Did you ever have that one favorite t-shirt that fit perfectly and felt, oh so soft? It’s that old tee that you never let anyone borrow and was your “go to” shirt for the gym or just hanging out! 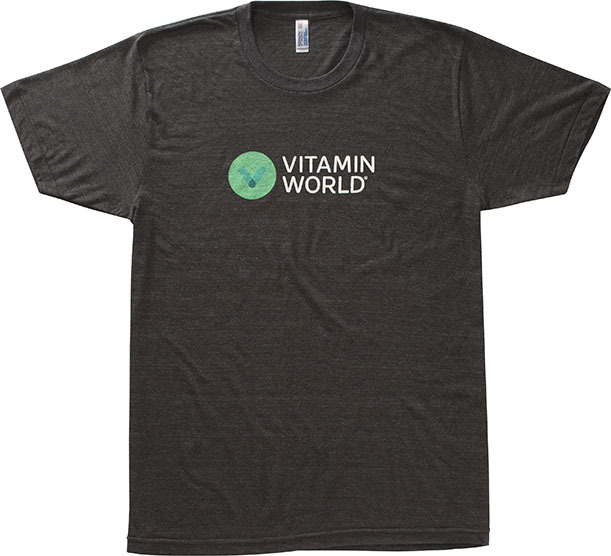 We love great t-shirts and working out too, which is why we wanted to create something special for our first piece of Vitamin World apparel. This shirt was carefully sourced and designed to fit and feel like a vintage t-shirt. 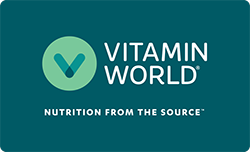 Everything from the touch of the shirt to the Vitamin World logo was designed to create a worn in, soft feel. 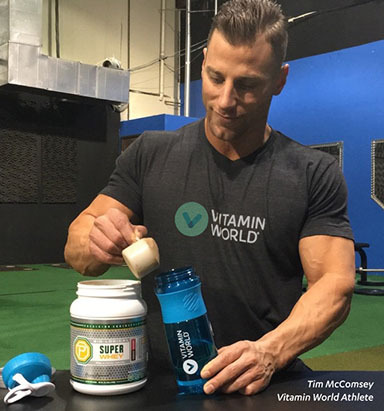 The shirt name is a nod to 1977, the year Vitamin World was established. The Vitamin World Vintage ’77 Tee is a short sleeve tri-blend (50% Polyester / 25% Cotton / 25% Rayon) shirt from American Apparel® with a unique vintage Vitamin World logo print on the chest. Polyester retains shape and elasticity while Cotton lends both comfort and durability. The addition of Rayon makes for a unique texture and drapes against the body for a slimming look. Durable rib neckband.